What you need is the new VANBOW high back executive chair! 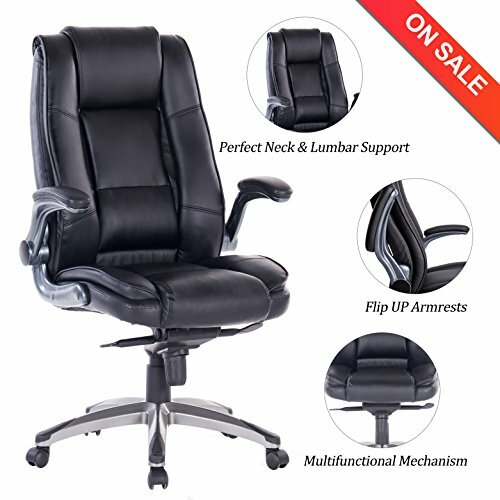 And what's more the VANBOW executive chair has flip-up arms for maximum convenience. At VANBOW we make sure that we make our products with the best quality materials and with special attention to detail so you can have only the very best. If you have any questions about this product by VANBOW, contact us by completing and submitting the form below. If you are looking for a specif part number, please include it with your message.